Open the Windows 10 Settings application. From the left-hand side navigation panel, click on Sound. 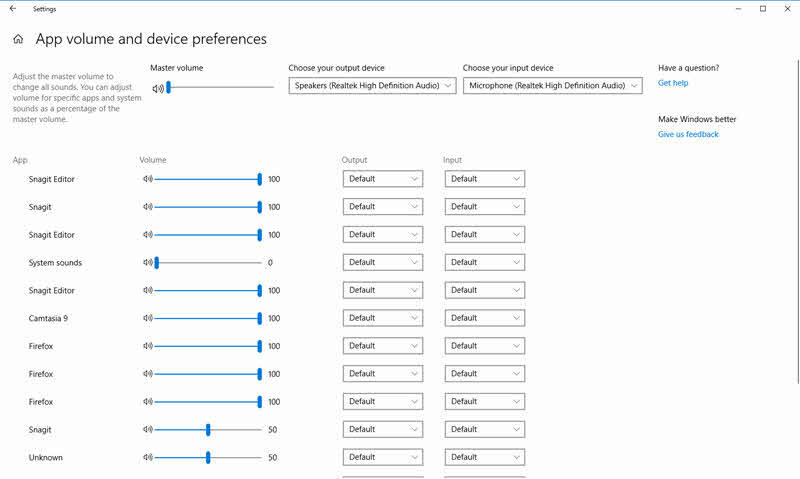 From the right-hand side screen, click on the 'App volume and device preferences' link. You can find this link under the Other sound options section. This will open up the device preferences page on the screen. Adjust the master volume to change all sounds. You can adjust volume for specific apps and system sounds as a percentage of the master volume. In case you want to revert back the settings to the Microsoft recommended defaults, click on the Reset button available at the bottom of the page. Hope, you liked the post, as well as the video demonstration shared above. Don't forget to check out my other blog posts on the new changes coming to Windows 10. Stay tuned in this site to get the regular updates on the new posts that I share over here. If you are in Twitter, follow me @kunal2383 and say me a "Hello". 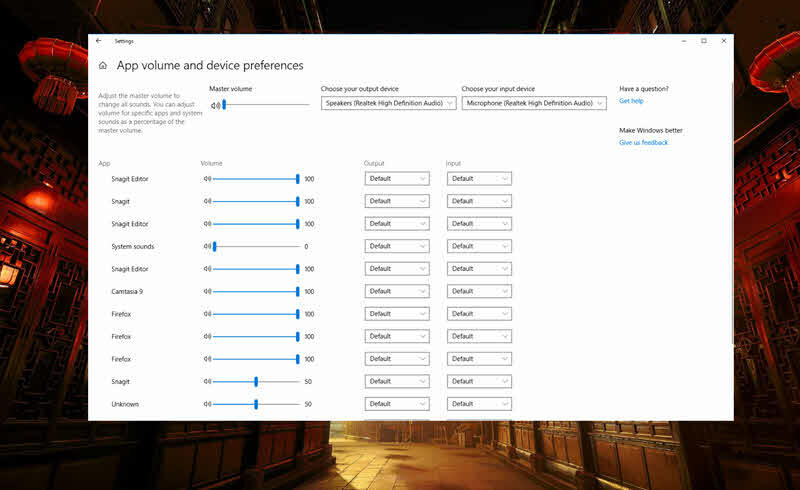 If you have come this far, it means that you liked what you are reading (Customize your audio experience in Windows 10 to best fit your needs).